Hemp oil contains a powerful anti-inflammatory and anti-oxidant compound with significant therapeutic properties. It has a multitude of reported effects, but one is of particular interest. Pain relief is one of these properties. CBD for pain relief is now a common use case of this marijuana-derived substance. Many people all over the world are reporting a wide array of benefits from using CBD for pain relief. This is because CDB, the compound in hemp oil with therapeutic benefits, has seemed to work well in relieving both acute and chronic pain syndromes. Pain syndromes are complex. The longer people are inadequately treated, or the longer the cause of the pain continues, the more the memory of the pain imprints itself on the nerves and brain. In other words, nerves learn to be in pain. Thus, even after medicine or therapy addresses the initial cause, those nerves can continue to feel inflamed and irritated. They remember the pain they were in before and keeping it alive. Today, the current treatments offered to alleviate pain are outdated. They were designed only for acute pain. Thus, they are only safe when taken in the short term. They work by blocking the pain recognition signals in the brain. While this might be helpful to a person in the short term, it’s not good for the overall health of the body in the long term. Chronic pain includes peripheral neuropathy. It has components in the nerves, the brain, the biochemistry, and the reactions to typical prescription therapeutics. It is complex and challenging to treat successfully. So what? That means that millions of chronic pain sufferers are having their quality of life and human potential cut short. All because of the medicines they are taking that are supposed to help, not hurt them. CBD is the compound in hemp oil with therapeutic benefits that have been documented with high-level science. Broadly, it is a powerful anti-inflammatory drug. Inflammation causes or worsens a wide variety of diseases. It’s important to address it seriously. Hemp oil reduces the inflammation that is associated with tumor formation in cancer. This miracle product reduces beta-amyloid plaque formation in dementia syndromes. It helps control seizure disorders in children very effectively. In fact, it is even thought to reduce anxiety. When you think about it, anxiety is simply inflammation of the mood. Plus, it reduces the acute and chronic inflammation associated with pain. 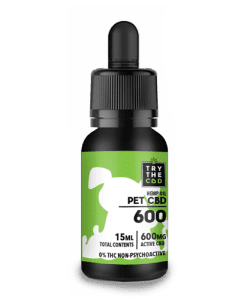 CBD does not have psychomotor effects, unlike its cousin THC. Thus, it is possible to isolate CBD from the marijuana plant for therapeutic use. This means that it does not make people feel high or overly relaxed when taken by itself. CBD oil for pain is safe to use while at work and even when driving a car. Many people notice that they start feeling better emotionally when taking CBD oil for pain. This is probably the result of the anxiety reduction element. According to some reports, it is especially useful for people suffering from PTSD. This is because the CBD can give some relief from the crippling anxiety, sleep difficulties, and hypervigilance associated with PTSD. These are the symptoms that render this condition so disruptive to everyday life. But with CBD use, the symptoms can dissipate or at least feel less overwhelming. CBD is a biphasic compound. This means the range of therapeutic effects is broad. In other words, what works in the smaller doses can worsen in the larger. It also can interfere with the way the body metabolizes prescription medications. Since the liver metabolizes some medicines, such as warfarin or seizure medications, people need to have their levels carefully monitored when beginning a CBD oil for pain treatment. Monitoring your CBD levels initially is advised because in the long run it can make things very complicated. If you’re a newbie, then CBD oils can break down to your liver as the liver metabolizes. 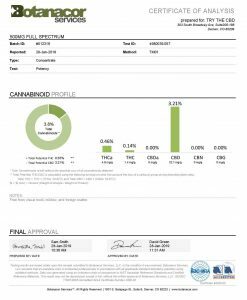 Always make sure to use CBD oils in quantities that are monitored. If you’re totally new into this world, then we suggest to even consult an expert or a doctor for the appropriate usage. 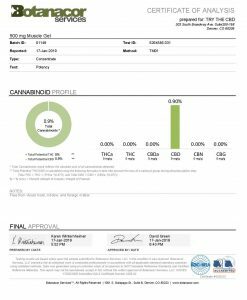 People with liver disease should have their liver enzyme levels checked after starting the CBD oil for pain therapy. 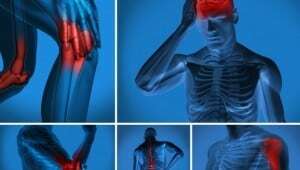 Chronic pain sufferers of multiple causes can benefit from this therapy. Who can experience relief? Those who suffer peripheral neuropathy from diabetes are one group. People who have shingles pain, fibromyalgia, and chronic neuromuscular pain are another. Relief could even occur for those who suffer from chronic back injuries with multiple surgeries. Even those who suffer from arthritis pain could all possibly experience some sort of relief when taking CBD oil for pain. The potential benefits of CBD for pain relief are endless. Unlike traditional narcotics and SSNI antidepressants, the effect of CBD for pain relief is gradual and builds up over time. It occurs as the anti-inflammatory effects of the CBD work to allow healing in the nervous system. The benefits reported to the anxiety and sleep disorders that often accompany chronic pain make living with this debilitating condition easier as the therapy works. It is important to give the CBD for pain relief therapy time to work. Just as it may take years for the nervous system to develop the current level of injury, it may take time for the anti-inflammatory effects of CBD oil for the pain to begin helping the nerves to heal. 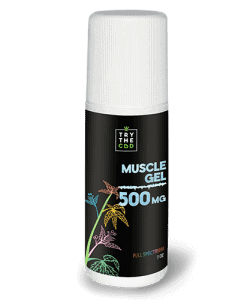 At this time, the general understanding of hemp oil with CBD is that it is an herbal or nutritional supplement. Because of this, it is legally available across the United States. It does not contain THC, which is the psychoactive component of the marijuana plant. CBD alone offers many therapeutic benefits and will not get you high. That’s why its use is so widespread and increasing in popularity every year. 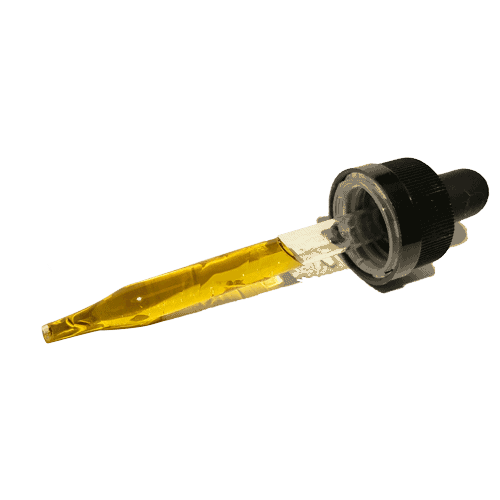 When it comes to CBD, the amount of the compound in preparation, plus how active or concentrated it is, will vary between brands and with different preparations. You should do your research before making a purchase so that you can find a dosage or strength level that is right for you. Once you find a CBD for pain relief product and dose that works well for you, consider giving it a while before deciding your thoughts on it. Try it out for at least six months before changing products. This will give you time to evaluate your pain. It will give you a chance to see if there is a difference in your chronic pain due to taking CBD oil for pain. Keep a pain journal so that you can look back and determine if the CBD for pain relief helped you. 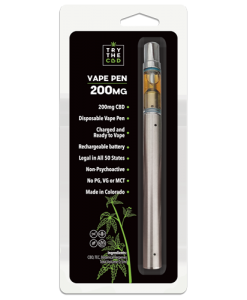 You may not notice a huge difference day to day, but if you look back at what you’ve written down throughout many months, you may find that the CBD actually had a huge impact on your pain levels. Ever considered CBD for pain relief? People who do not suffer from chronic pain would not understand the desperate need to get some relief. CBD for pain is an increasingly popular form of therapy that people are trying. Of course, before CBD was proven to improve chronic pain, people were reliant upon drugs. Even today, pharmaceutical companies continue to dominate the market. But there are side effects that come with using drugs for chronic pain. The situation can get better once you start using CBD oil because it can make a difference when dealing with Chronic pain. Unfortunately, the current most common treatment for chronic pain is to prescribe heavy medications. The side effects of these drugs are quite sobering, though. In some cases, the treatment may be worse than the condition itself. This is a very common dilemma that people fall in, the fact is that heavy medication isn’t a proper fix. Of course, it is also unnatural to dose your body heavily with medications. Hence, a natural way of taking care of your pain is much better concerning side effects and possible positive results. But what’s the alternative? Of course, you can’t live your life in severe pain. If your condition is debilitating, you need something that helps. So if you don’t want to take prescription drugs, what else can you do? Consider trying CBD hemp oil for pain. It is an alternative therapy, but many people see amazing results from it. Though there is a lot of room for more research, the firsthand accounts of the fantastic ways people have seen a dramatic improvement in their conditions will cause even the most doubtful to take notice. Why not look into the possibility that CBD hemp oil for pain might be able to help you? A common reason that people try CBD is that they suffer from a pain syndrome. So why not try CBD for pain relief? Sure, it might not work for everyone. But what if it does? The dramatic improvement in quality of life that many people see after using it is enough to make it worth a try. People are pouring in with miraculous reports about CBD helping with all kinds of awful conditions. If it could make even a small difference, wouldn’t that be better than nothing? CBD for pain relief is growing in popularity. There’s a reason that so many people are turning to this natural substance in place of heavy prescription drugs. For one, many think that CBD is a more healthy and safe alternative. This is probably because it is not a bunch of chemicals that are engineered in a lab. Instead, careful growers harvest it from their well-tended plants. They process the leaves and seeds to make it into a product that is helpful for all sorts of conditions. These gardeners are passionate about their craft and genuinely want to help as many people as possible. While modern medicine has given us plenty of amazing results, at the end of the day, it is still not provided to us by Mother Nature herself. The ideal treatment or cure for many conditions is a natural remedy that comes from the ground and interacts with our bodies in an organic way. Usually, homeopathic or holistic remedies have far fewer side effects, too. While CBD is considered a very safe option, there are some things to note when trying it. If you suffer from chronic pain but want to give CBD for pain relief a try, you should be sure to track your journey. Tracking your journey can make things better, especially when you’re suffering from symptoms of chronic pain. The truth is that chronic pain can be tough to beat and when you’re trying to beat it through pharmaceutical drugs than the problem can persist for long. However, times have now significantly changed, and there are good chances that you will be able to beat it through CBD. We recommend using a journal because it gives an edge regarding tracking down your pain problems. A journal is always useful because it can help you steer towards the right direction. Most people who have chronic pain and who have gone through traditional therapies are familiar with the grading system of giving the pain a number. Keep track of that pain number. Write it down in a journal or even a notepad on your phone. Jot down your number throughout the day. Make sure you complete at least one entry daily. When doing this, you should also take notes about your sleep and anxiety patterns. Maybe also jot down your eating habits so you can see if they affect your mood or pain level during the day. This practice may give the chronic pain sufferer a way to measure the benefits of CBD oil for pain over time. If you look back and find that your number has gradually decreased from an average of 8 every day to an average of 6 every day, that’s a huge and notable improvement. If you knew CBD was working for you, even a little bit, wouldn’t you keep doing what you’re doing and seeing if you could continue that progress and get your pain level down even lower? 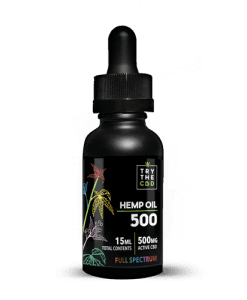 If you’re waiting to find a good CBD oil sale before making your final purchase, you’ve come to the right place. We’re located in Colorado which means that we are doing and selling our products through legal means. As the usage of CBD is legal in Colorado, this gives us an edge regarding making our products the most creative and the best in the market. 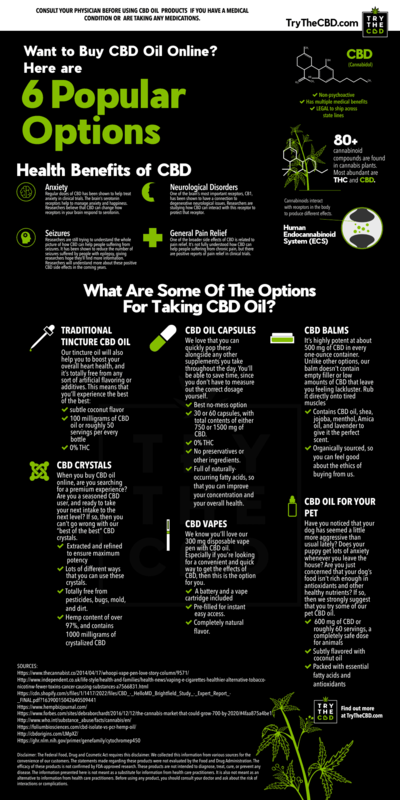 Times have changed for CBD oil, and we’re on the top when it comes to producing the best. 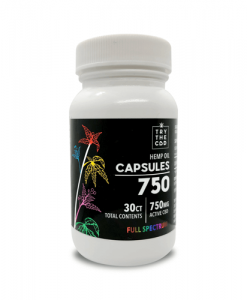 Our website contains a wide range of CBD for pain relief. 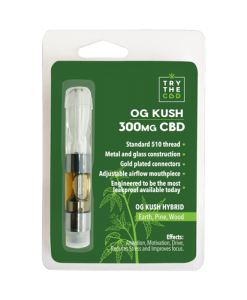 We offer all sorts of CBD products at all different price levels. 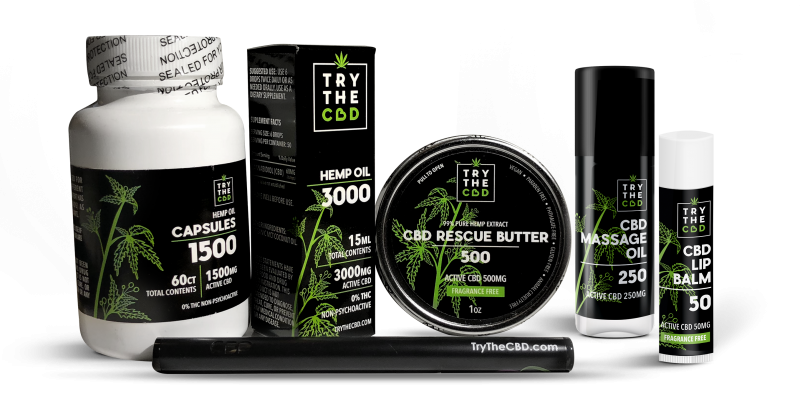 Whether you’re looking for a capsule, oil, or balm, we have you covered when it comes to CBD for pain. CBD hemp oil for pain is a great method to try if you are looking for something different. Maybe you’ve tried traditional therapies, and they aren’t working for you. Or perhaps you’re ready to explore new developments. Either way, we have high-quality CBD oil for pain. 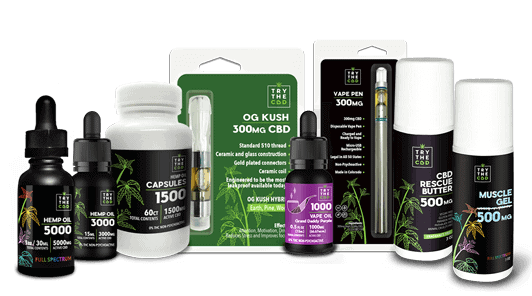 Check out our CBD oil sale today and see how it helps you. 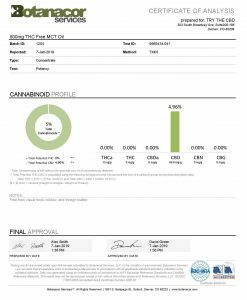 This entry was posted in Featured Story and tagged cbd for pain, CBD FOR PAIN RELIEF, CBD HEMP OIL FOR PAIN, cbd oil for pain, CBD PAIN.